We live in a world filled with beauty and wonders. What is more wonderful than the celebration of two people coming together as one? A love story as we like to call it. Your wedding is a special day that you want to remember forever. LC Productions wedding photographers want to help you capture all the special moments of your day by offering high quality wedding photography at affordable prices. The candid photos taken at your wedding are an essential part to help you recollect your love story. In some of our packages we offer free engagement photos and boudoir photography. We have a high-end photo editor and printer for your candid colour photos and black and white photography. LC Productions takes great pride in our wedding photography and are always happy to be part of your love story. A wedding ceremony ranks as among the most important investments one makes in life. When you are shopping around for vendors, picking the right dress, getting the right venues, you are ‘investing’ in your special day. At LC Productions we realize your wedding is unique and therefore customize our services to meet your needs. 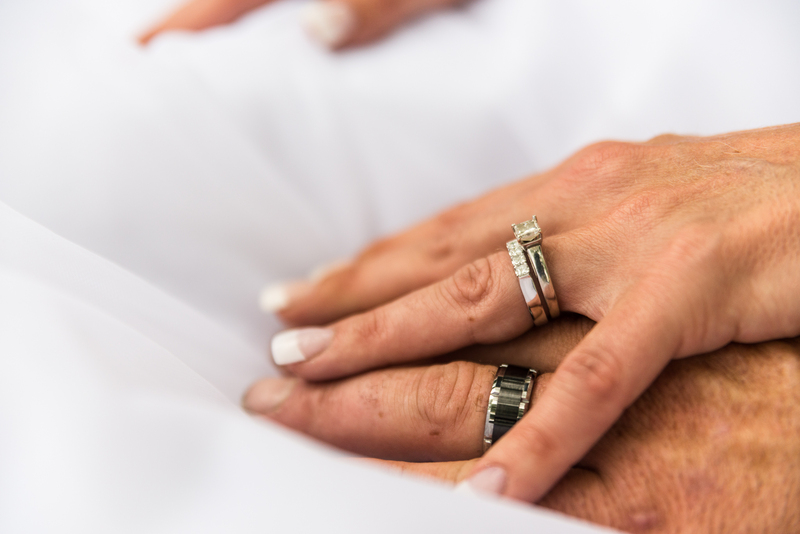 Our team will be there every step of the way to help you plan your special day and ensure all your moments are forever captured. This is why we offer a free consultation to go through options and build a package that best meets your needs and budget. 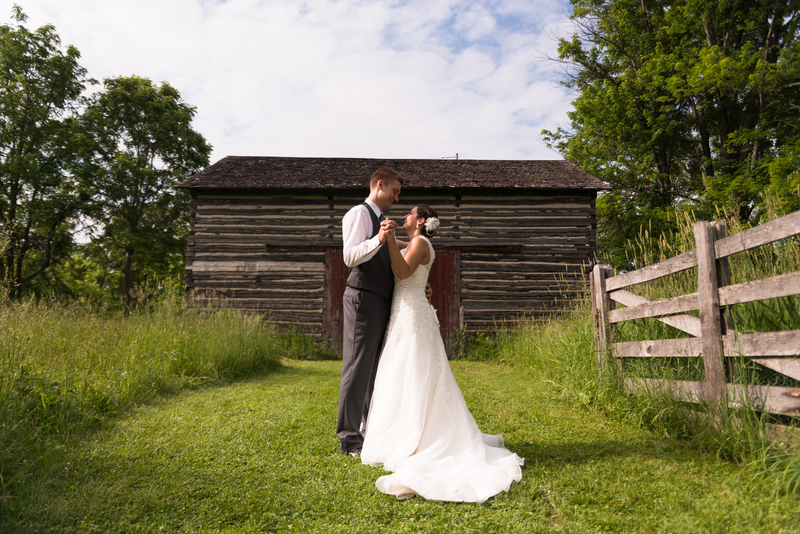 Our basic wedding photography package includes: 1 photographer, 8 hours of coverage, and 200 - 400 retouched photos on a USB drive. To build your own custom package and for pricing, Contact Us with details about your wedding (including: dates, times, locations, etc.) and include any “A La Carte” options you are interested in (see below). In addition, please inform us if you would like to add Wedding Videography to your package. Our basic package starts with 8 hours of photography. You can add extra hours to capture every moment of your special day. An engagement photo session is a great way to have photos to include in your invitations. A trash the dress photo session may not be for everyone, but if you're up to doing something out of the ordinary a trash the dress session may be for you. 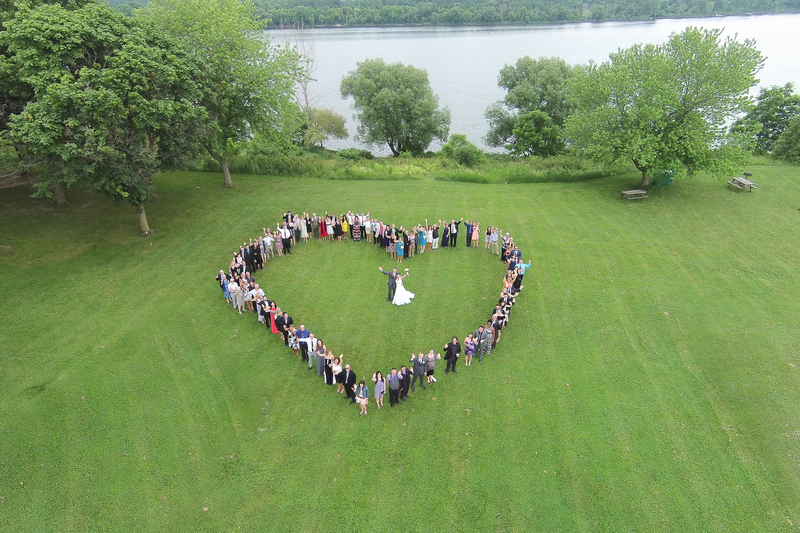 Aerial photos are a great way to capture a photo of a large group! We do our best to have your photos edited within 60 days. If you require them sooner or just can't wait, for an additional fee we can have your photos edited sooner. Disclaimer: LC Productions retains the copyright to all images. Copying, modifying, manipulating, printing or duplication of any image is a violation of the copyright act and is prohibited. Clients may produce prints or albums of images for friends and family only from purchased full resolution images. Should the clients wish to use these images for any commercial use, publication, agency or other entity whatsoever they must obtain prior written permission from LC Productions. All copyrights and other intellectual property rights remain the sole property of LC Productions. The clients hereby grant LC Productions unrestricted permission to publish and to alter any/all images taken at this event and/or display in their studio(s), portfolio(s), literature, web site, wedding exhibitions, advertising or similar. LC Productions does not require permission from paying clients to use the said images in any way, shape, or form. LC Productions will use all images shot by LC Productions as they see fit. All full-resolution images on disk are individually corrected for color and density. Subtle facial retouching will be applied at LC Productions discretion and will vary depending on the image. Images do not include the removal of wrinkles, stray hairs, bald spots, lint/hair, repairing of poor make up application, slimming figures, improving expressions, posture or other body parts, head swaps, obvious skin blemishes, scars, birth marks or other similar situations/conditions. LC Productions will always strive to ensure the subjects are presentable in the photographs but it is the clients' responsibility to make sure their appearance and that of others is acceptable. LC Productions will not be held responsible to digitally manipulate or retouch any of these occurrences.